• Account FAQs - Information regarding member accounts and profiles. 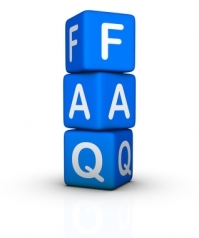 • Payment FAQs - Information regarding payments for subscription plans and membership. • Forum FAQs - Information regarding the ChartsView forum including posts, profile and karma. 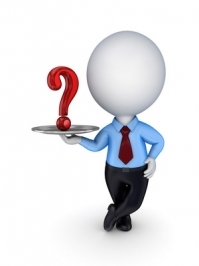 • Other FAQs -Information regarding all other aspects of site such as advertising, member's sentiment poll, newsletter and blog. We will on a regular basis add more information to this section so keep checking this page for any updates.